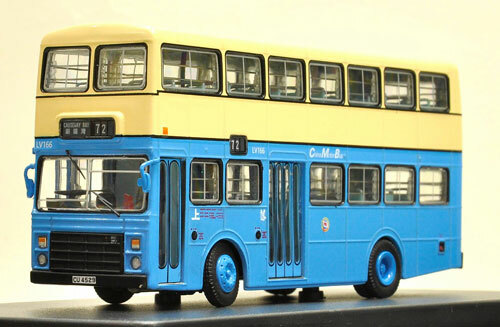 The model - After a gap of over ten years since the first release of this casting (December 2003 - 03061), an announcement was made in September 2014 that two further versions were to be released, and these were issued on 19th September. 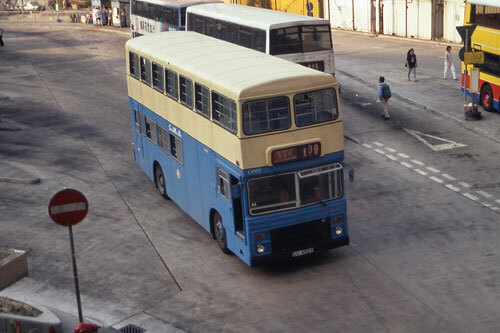 Both feature LV166, this version on route 72 to Causeway Bay whilst the second is on cross-harbour route 109 to Ho Man Tin (B147604). 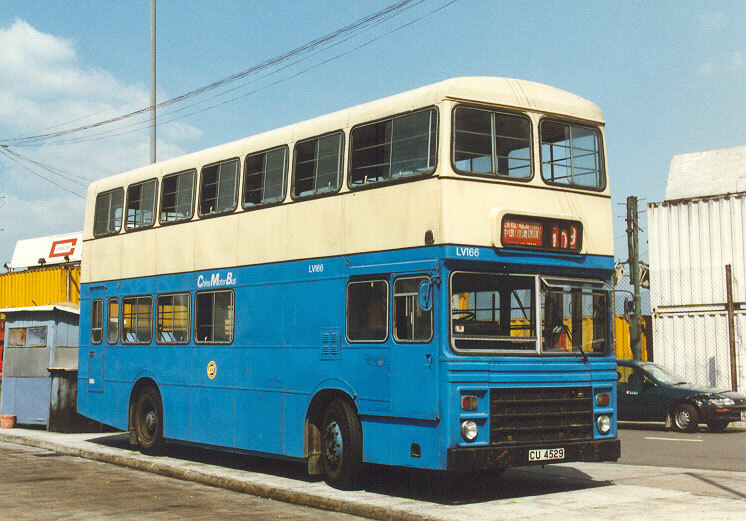 The bus - China Motor Bus (CMB) took delivery of 167 Leyland (Guy) Victorys between 1979 and 1982, the bulk of which were fitted with Alexander bodywork, but the final batch of 20 carried Duple Metsec bodywork. 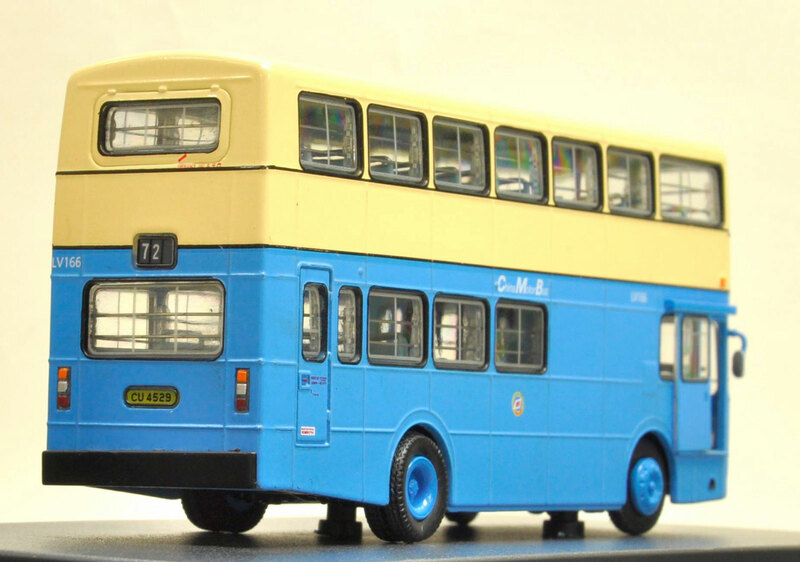 Whilst the Duple-Metsec bodywork was to a similar design as the Alexander type, most noticeable differences were the single piece destination/route number and the drivers door was of the sliding type. LV166 was the penulimate of the batch and entered service on 1 March 1982. It was subsequently transferred to New World First Bus on 1st September 1998, following the loss of CMB's franchise.